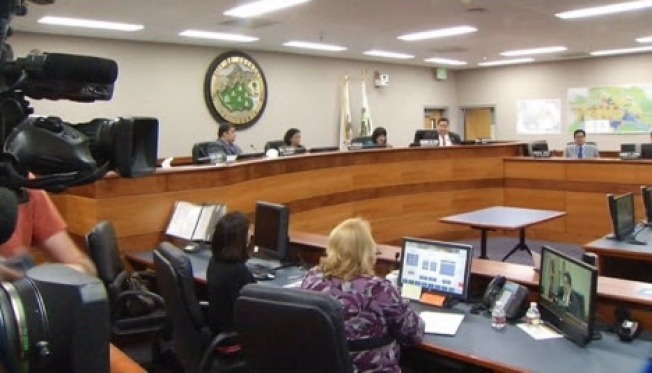 The Fremont City Council on Tuesday night unanimously approved spending $300,000 on a new security system proposed by the police department. The new security system includes cameras and automatic license plate readers recording 24-7 as people enter and leave the city. Police said the system would build on the success of home and business security cameras that have helped investigators catch thieves stealing off of people’s porches. Fremont police have partially credited the partnership with the public and a growing number of private surveillance systems with the 27-percent drop in the city’s residential burglary rate from 2012 to 2013. So how would police handle the recordings? 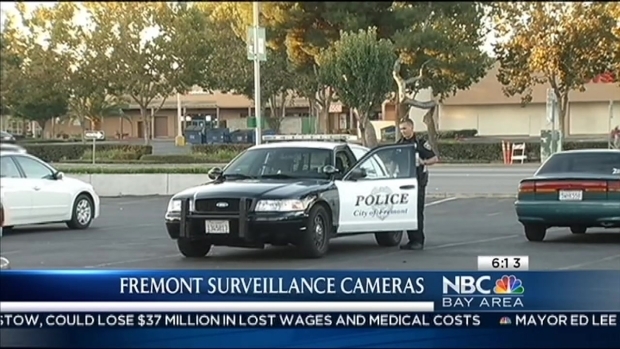 The new security system proposed by the Fremont Police Department would include cameras and automatic license plate readers recording 24-7, as people enter and leave Fremont. NBC Bay Area's Stephanie Chuang reports. Police said they would store video footage at the department and purge it after 30 days unless linked to a crime. In addition, police said license plate data will be deleted after a year unless it is linked to a crime. License plate information will likely be available to other law enforcement agencies through data sharing agreements, officials said. The police department is expected to host a community meeting to share more details about the project and answer questions. Terry McSweeney contributed to this report.